I’m dreaming of a white Christmas. But if the WHITE runs out, I’ll drink the RED! It is still so hard to believe that we are in the month of December, where did the time go?! We’ve been trying to be more present in our lives and haven’t posted as much the past few months as life got BUSY, but we are getting back into the groove so you will see more of us soon! 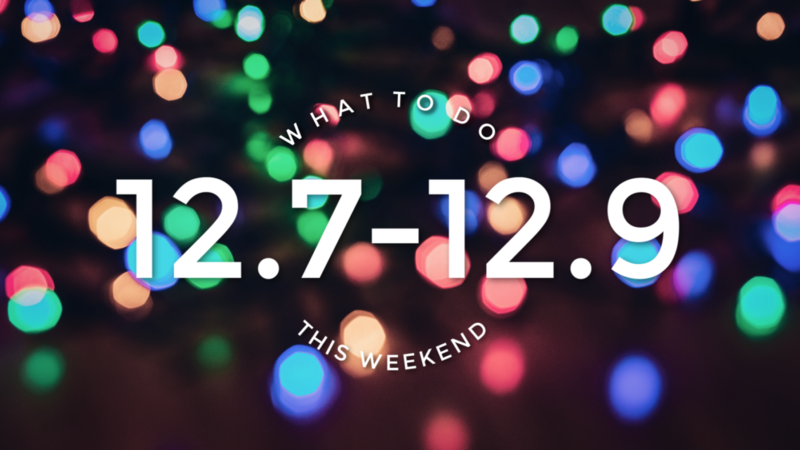 This weekend we’ve got a ton of activities and events this weekend to get you out of that GRINCHY mood and into the Christmas spirit! Join us as we attend the 2018 Miracle on 7th Street! 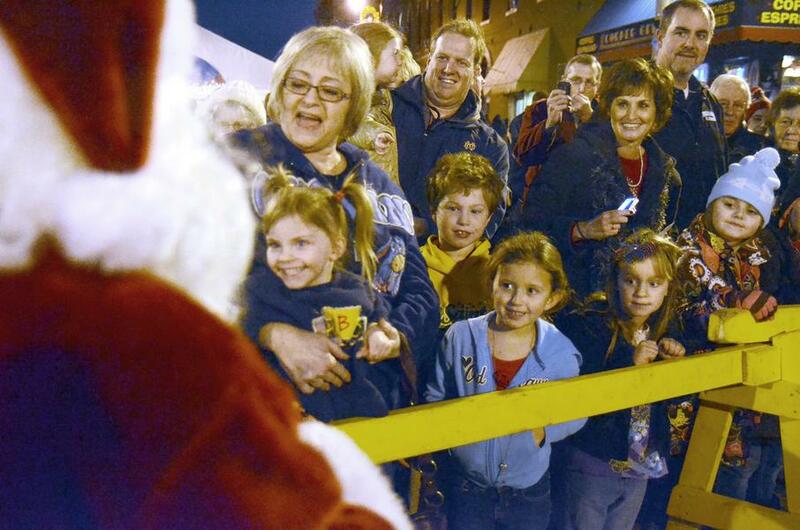 This two day event includes everything for the holiday season; shopping, the Light Your Way Parade, an ice maze, sweet treats, fun for the whole family and Santa! Most importantly, we’re creating Miracles for those in our community that need it most with a canned food drive and other collections. 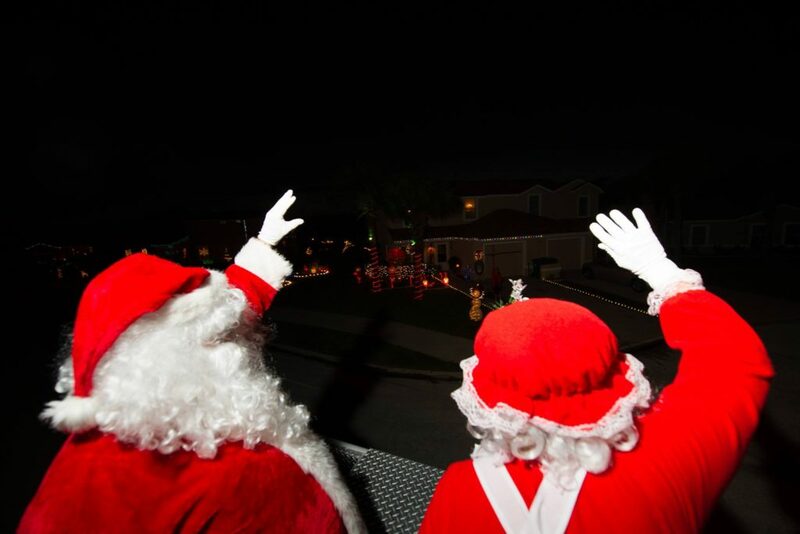 Plus, the Light Your Way Parade will be Saturday, December 8 at 6pm! 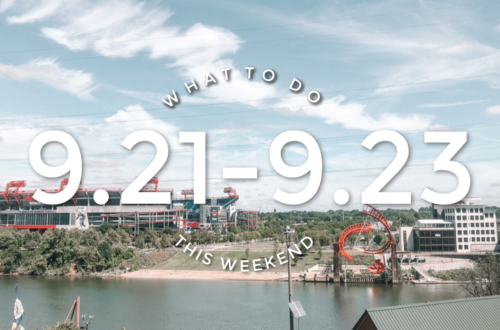 For a full list of events visit miracleon7thstreet.com. Join the Vigo County Historical Society and Museum this weekend as they give us a “Sneak Peek” into their museum renovations! 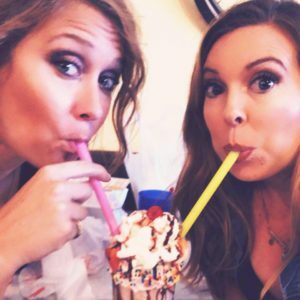 The “Sneak Peek” is free!! Come out and see how the construction has been progressing to transform the old Ehrmann Manufacturing Company building into the new History Center! 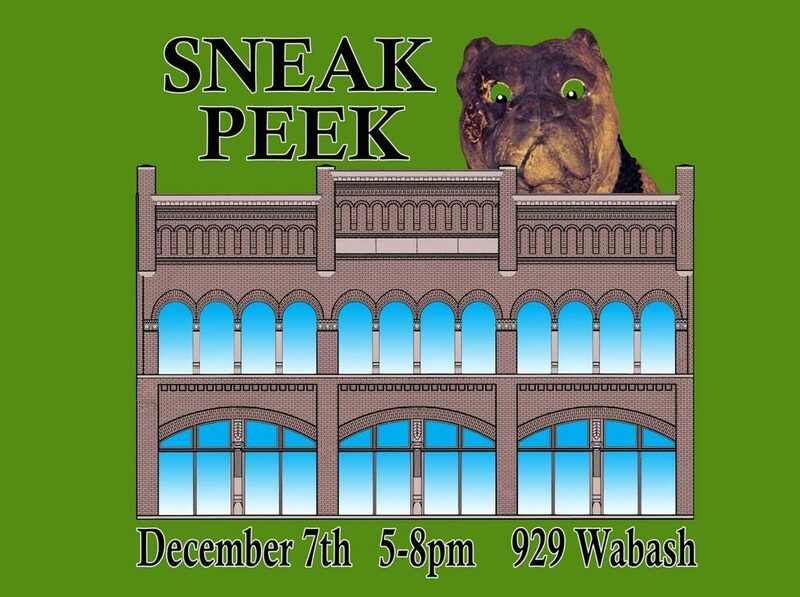 Catch the sneak peek this Friday from 5-8pm while your downtown for the festival. Staff and volunteers will be on hand to accept donations if you’d like to help Stiffy Green move to his new home. While you’re there, register to win a free “Footprint in History” – a $200 value – and leave your mark on history! Join Studio Outside the Box and Hotel Tango Distillery as they host Heart for a Cause. Studio Outside the Box is a community arts program for artists with and without disabilities to learn, play, and create collaboratively. Heart for a Cause is their annual giving focused art show. All proceeds go back to the local causes we have chosen to honor this year. This event is FREE to the public with artisan cocktails available and other refreshments provided. The event starts Friday at 6pm at Hotel Tango. 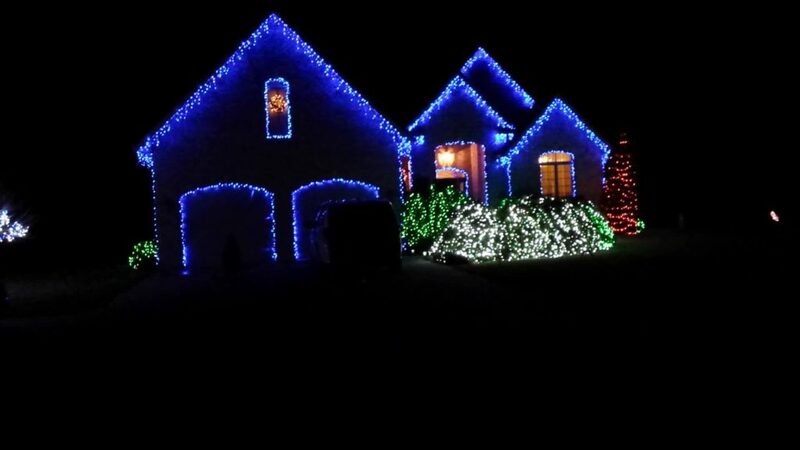 If you haven’t heard of Dee’s Christmas Light Show yet, add it to your list! Dee decorates her house in Brazil, Indiana with dancing lights and music. Be sure to check out her house all of December on 10774 N Murphy Rd in Brazil Indiana. You can listen along to the music by tuning your radio to 106.7fm! Join Homespun: Modern Handmade in Indianapolis for First Friday on November 2 and December 7 from 6pm – 8pm in store to celebrate the work of local artist Christina Hollering. Focusing in cut paper, mixed media, and linocut, Hollering is inspired by science fiction and the natural world. 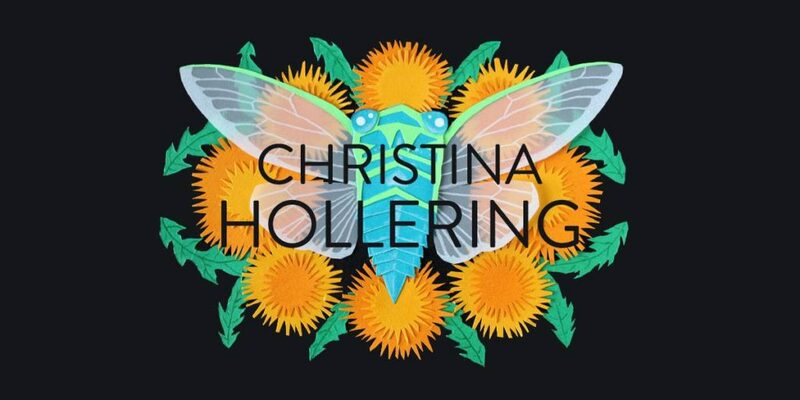 With a BFA in painting from Herron School of Art and Design, Christina has been awarded multiple grants for her work and has a lengthy list of exhibitions, as well as solo shows, under her belt. We will have a collection of Hollering’s work in our mini gallery space in store through the months of November and December. We hope to see you out celebrating the work of local artists! The store will be open Friday from 6-8pm. 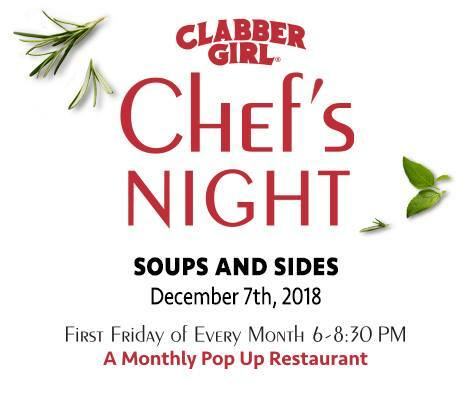 Join the Clabber Girl bakeshop this Friday, December 7th for their Chef’s Night at Clabber Girl event. We are featuring Soups and Sides cuisine. Stop in anytime between 6-8:30 pm. No reservations needed. Live music and cash bar available! 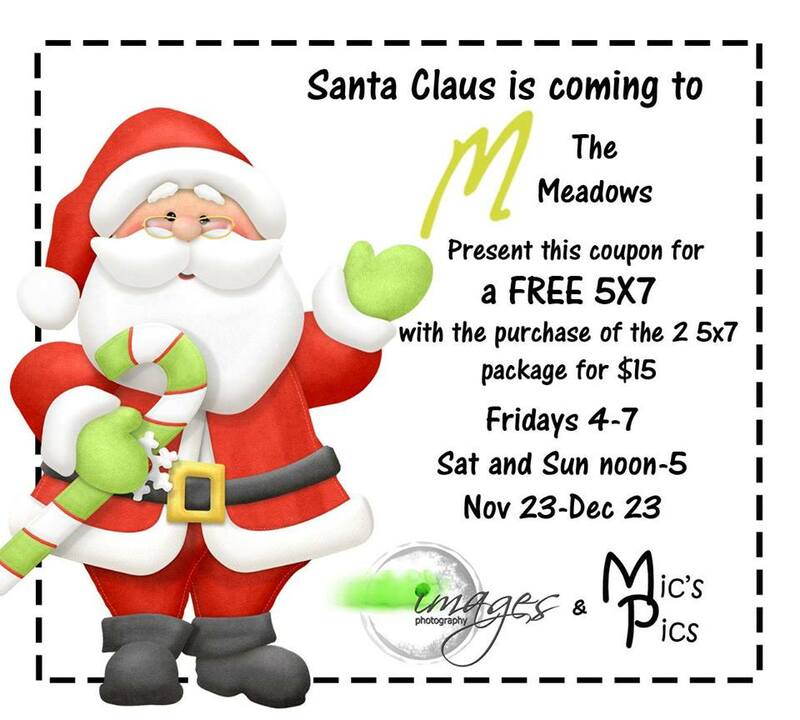 Santa Claus is coming to the Meadows with Mic’s Pics and Images Photography, weekends now through Christmas. Come get picture taken of the kids or family! Fridays 4-7, Sat-Sun 12-5. Show us this ad for an additional free 5×7 with $15 package purchase. Join Hatfield Hall this Friday at 7:30pm for their Canadian Brass Christmas show. 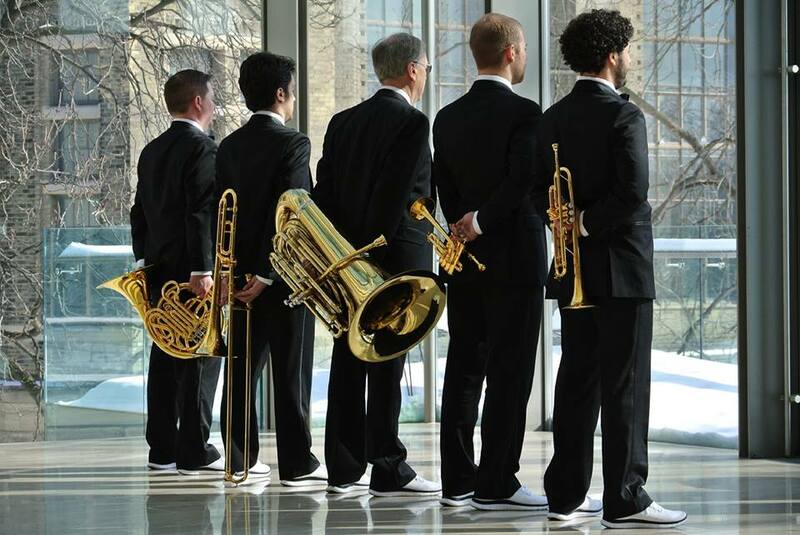 Masters of concert presentations — from formal classical concerts to music served up with lively dialogue and theatrical effects — Canadian Brass has developed a uniquely engaging stage presence and rapport with audiences. Whatever the style, the music is central and performed with utmost dedication, skill and excellence. The hallmark of any Canadian Brass performance is entertainment, spontaneity, virtuosity and, most of all, fun. 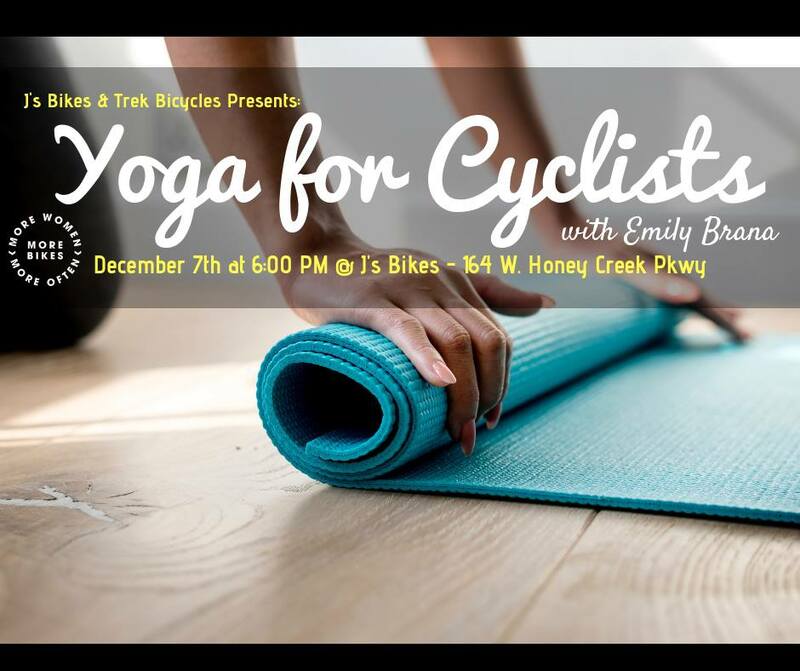 This project is made possible by the support of the Indiana Arts Commission, the Arts Illiana, and the National Endowment for the Arts, a federal agency.” Please join J’s Bikes, Trek, & Emily Brana on Friday December 7th at 6:00 pm for a FREE Yoga clinic for cyclists. Please arrive at 6:00 PM, we will start the yoga session around 6:30 PM. This clinic will go over stretches and yoga positions that will benefit any cyclist. There will be refreshments and snacks after the clinic. Raffle prizes too! Please bring your own yoga mat and wear comfortable clothing. We only have space for 20 participants! ***YOU MUST REGISTER, ONLY 20 SPOTS AVAILABLE- THIS IS FIRST COME, FIRST SERVE*** If you are registered and are unable to attend, please notify Margaret B. immediately at margaret.barawskas@yahoo.com! The Community Theatre of Terre Haute is holding a show this weekend. 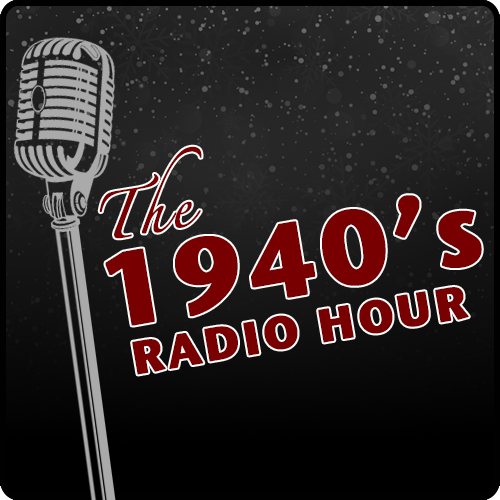 Come see The 1940’s Radio Hour on Friday and Saturday at 8pm and Sunday at 2:30pm. A different time is evoked in this marvelously theatrical and winning show…a live broadcast of The Mutual Manhattan Variety Cavalcade from the Hotel Astor’s Algonquin Room on December 21, 1942. 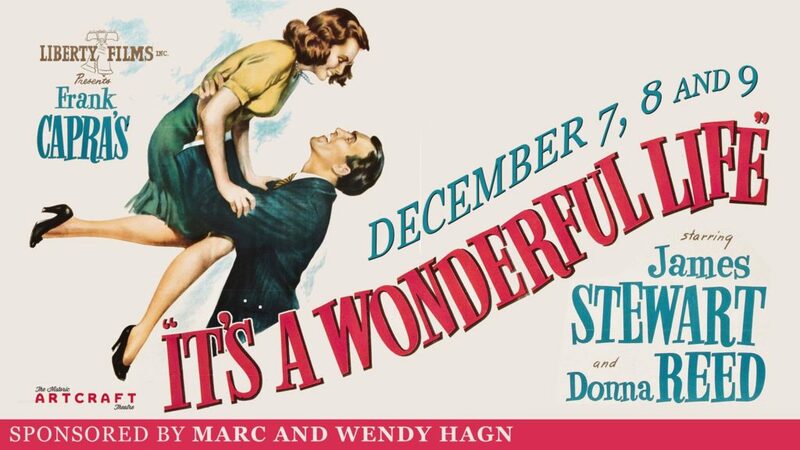 The spirit of that bygone era is captured when the world was at war and pop music meant “Strike Up the Band” and “Boogie Woogie Bugle Boy.” Playing Friday, Saturday, & Sunday at the Historic Artcraft Theatre in Franklin, Indiana is It’s a Wonderful Life. Friday, December 7 – 2 and 7:30 p.m.
Saturday, December 8 – 2 and 7:30 p.m.
Sunday, December 9 – 2 p.m.
Join Prairie Fruits Farm & Creamery for their third year of goat photo booth and holiday market. 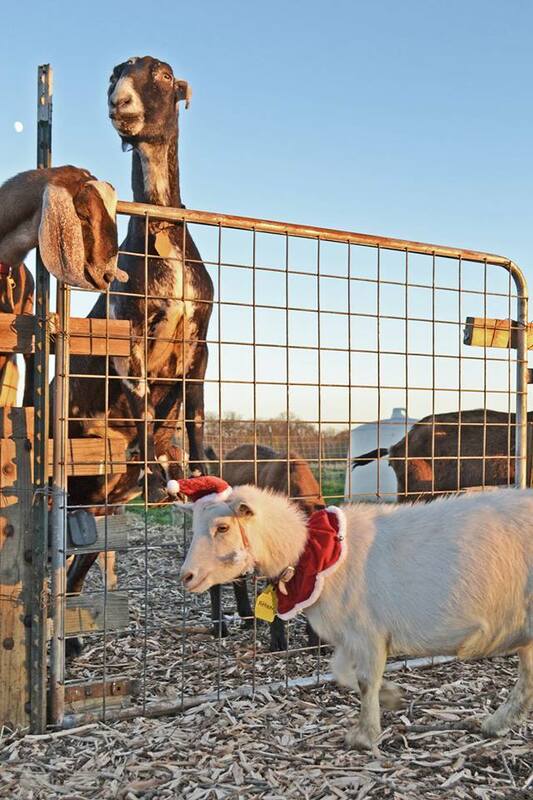 On Saturday 12/8 from 1-4pm visit their farm to do some holiday shopping, snack on cheese treats and take a family photo with our best behaved goats wearing holiday attire (goat santa, goat elf). Visit their barn to have your photo taken with goats dressed in holiday attire for a $5 donation fee. They’ll have a photographer on site to snap your family’s photo and she’ll email you the digital copy after the event. Note: The goat photo booth will only take three times this season — Saturday 11/24, Saturday 12/1 and Saturday 12/8. 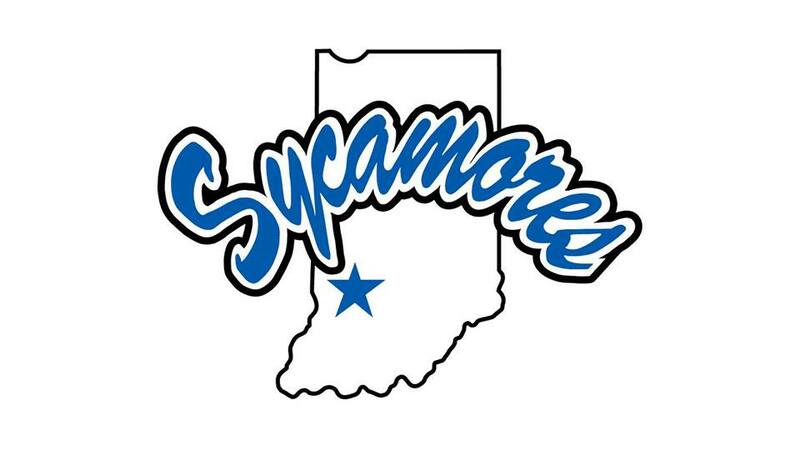 Catch the ISU Sycamore Men’s Basketball team as they take on Truman State this Saturday at 1pm. Catch the Last Dance with Don Morris before the New Year this Saturday night at WaterTower Estates Winery! Don will go on at 5pm. Don Morris is a bit of a local legend in the music industry. He has played for crowds both large and small! A Terre Haute native, Don has captivated a musical following of all ages! 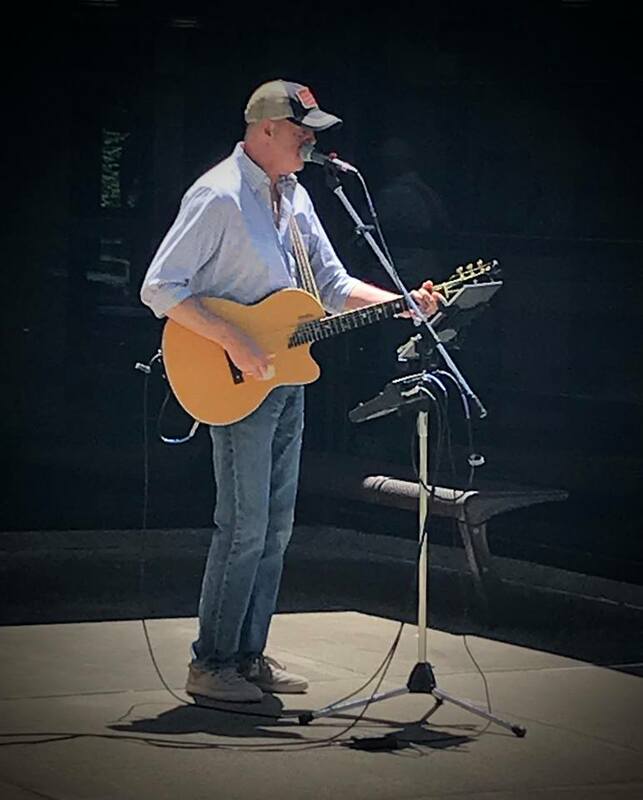 Enjoy a relaxing evening, a glass of wine, and live music! 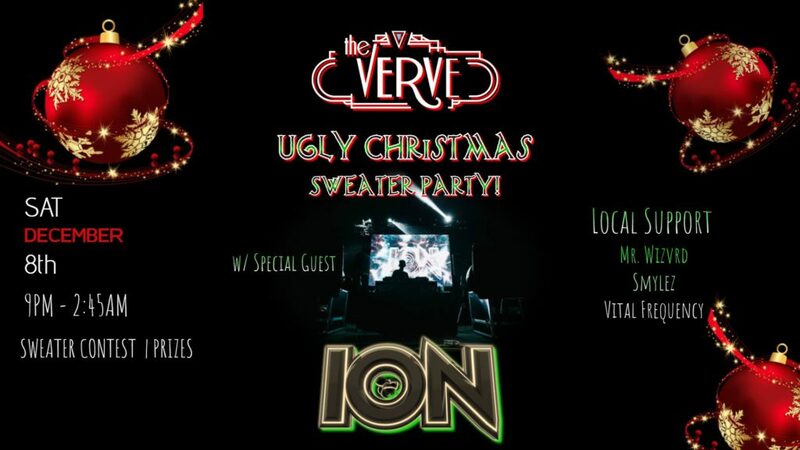 Mr. Wizvrd is hosting his 4th annual Ugly Christmas Sweater/Birthday Party Saturday, December 8th at the Verve! This year he’s bringing along special guest ION from California! Connecting through sound, creating a multi-dimensional alienated vibe. IONcreates eclectic combinations of sounds in a multitude of genre’s all while being complex and full of deep rhythm His tracks are filled with spacey analog synths and sacred frequencies that land deep punching 808’s. This up and comer has been steady dropping alien heat and making his mark on the West Coast bass scene with releases on More Creativity Records, The Untz, Deception Records, SUS Collective, GoodNature Collective &Euphoric.net. Pizza party starting at 9, first come first serve! Show up early! There will be a prize for the ugliest Christmas sweater! 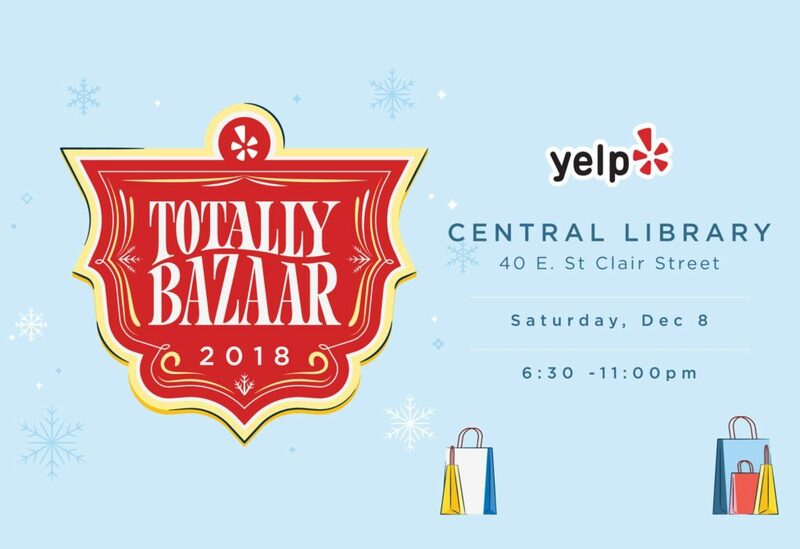 This free, annual, pop-up shopping party features 150+ local businesses, including local makers, food, booze, entertainers and more. Check-in on the Yelp app upon arrival to snag a *FREE* Penrose on Mass tote bag, because this hefty list of local businesses is certain to fill your hands! 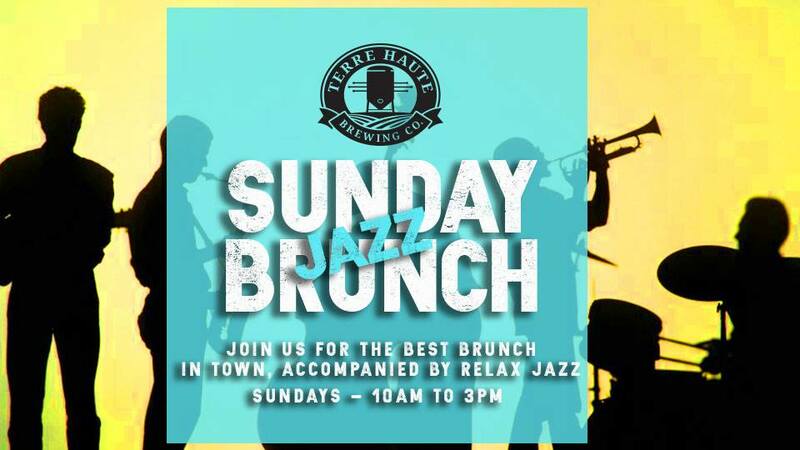 Don’t forget that the Terre Haute Brewing Company hosts a Jazz Brunch EVERY Sunday from 10-3pm. Have a few mimosa’s for me! Sunday kicks off the most epic time of the year for bacon lovers! 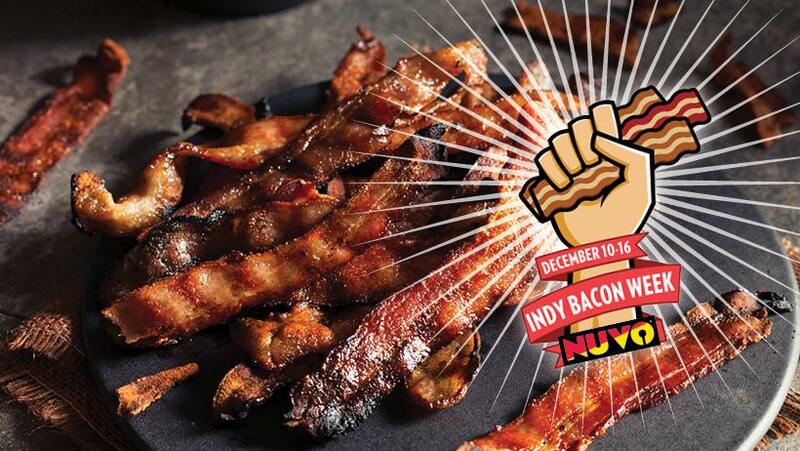 Indy Bacon Week takes place December 10th-16th. 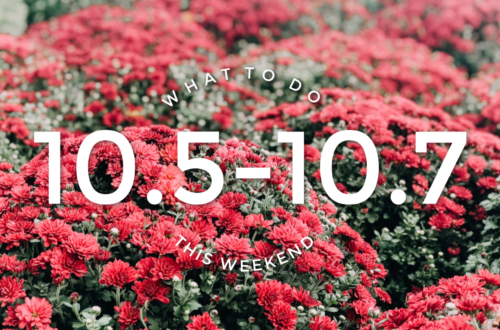 Get $5 bacon specials from the finest Central Indiana restaurants for an entire week! 20 percent of restaurant registration fees and sponsorship money will be donated to Indy nonprofit Second Helpings! 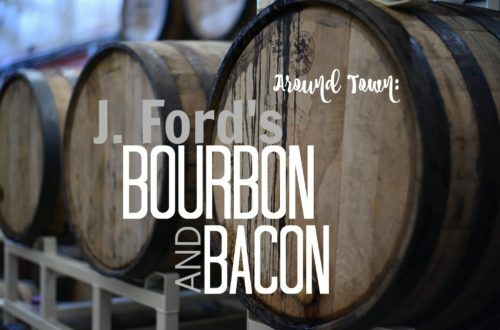 Does your restaurant want to participate in Indy Bacon Week? Contact advertising at advertising@nuvo.net.